Community gardens can provide a place to garden and grow vegetables if you don't have a garden of your own. It can also be a place to make new friends and learn new things. The garden is a residential plot of land at 100 Griffiths Street, Balgowlah, NSW. The land is owned by Manly Council and leased to NSW Cancer Council. The garden is a joint initiative between Manly Council and Cancer Council NSW designed to promote healthy exercise, community engagement and the consumption of fruit and vegetables. The day-to-day activities of the garden are overseen by a volunteer Management Committee comprised of local residents. Location: 100 Griffiths Street, Balgowlah, NSW. Warringah's first official community garden is aimed at bringing children, families and neighbours together to enjoy and learn to live more sustainably. The community garden and children's playground is on the one site at Manly Vale. This is an organic garden with a combination of communal gardening areas and private rental plots. The playground/garden is never closed to the public. Manly Vale Community Garden Inc is an incorporated body responsible for the administration and maintenance of the garden half of the site. As well as gardening activities and workshops, the members hold social and fundraising events from time to time and welcome new members. Pittwater Community Gardens’ primary purpose is to foster, encourage and facilitate community gardening in Pittwater on a not-for-profit basis. Location: 2 Tasman Rd, Avalon, NSW. 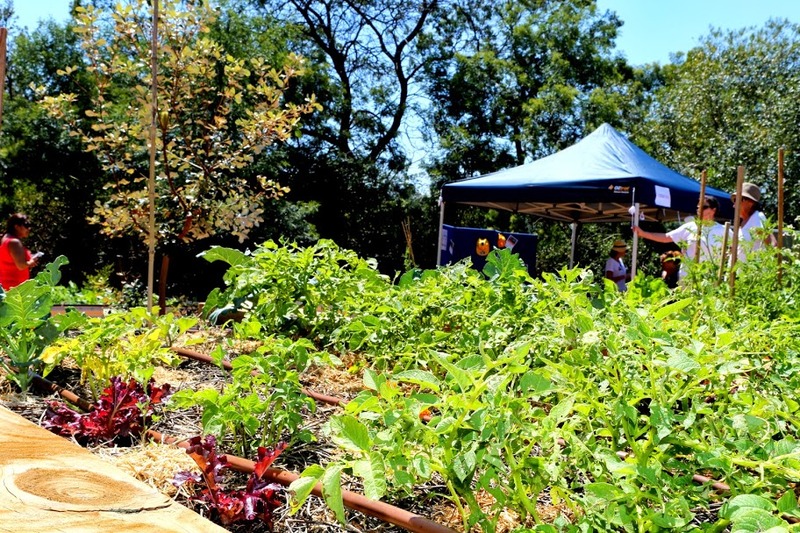 The Baringa Bush Community Garden group formed in early 2011 around a core team which then organised and attended a Permaculture training course run by the Hornsby TAFE Community Outreach programme. The aim was to design, build and operate Seaforth's first community garden to complement Manly Council's recognition of community gardening as a valuable recreational activity that contributes to the health and well-being of the wider community by providing a wide range of environmental, social and educational benefits. Location: Baranbali Ave, North Seaforth, NSW. right next to the park.